The closest train station to Kuala Lumpur airport is KLIA. 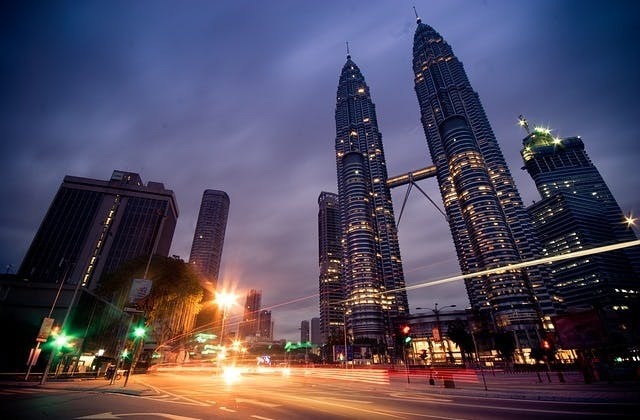 Kuala Lumpur has the IATA airport code of KUL. The nearest overseas airport to Kuala Lumpur is Dumai in Indonesia.